The focus for CMW (Canada Music Week) this year is South Africa.Underground House music is so underrepresented in Canada. Our mission is to stay committed to exploring the genre in a modern way.So many of our (Canadian) vocalists, producers and DJs are well known on an international platform but not entirely acknowledged. 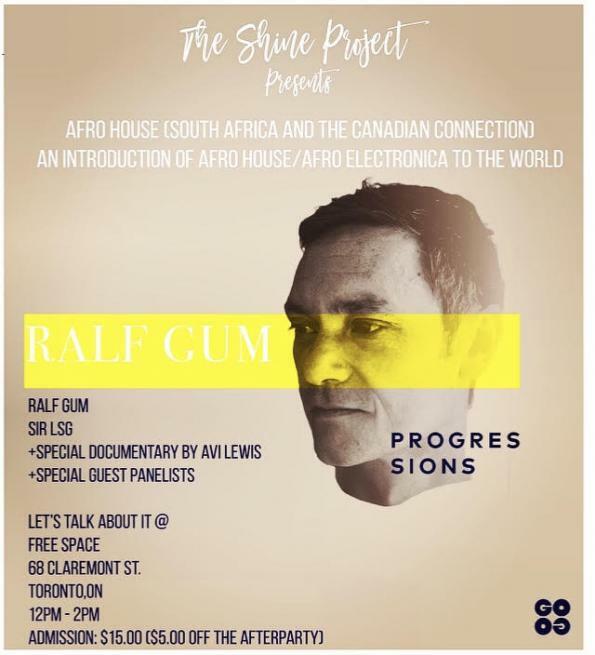 Many of our Toronto artists have pushed the envelope to work with South African House producers before it was trendy and they deserve to be recognized.